Two firms of chartered surveyors with almost 150 years of history between them have agreed a merger which will strengthen their presence in the South West and further afield. Barnsdales, founded in Doncaster 113 years ago, will take on the business of David Allberry & Co, which was formed in Cirencester 39 years ago. 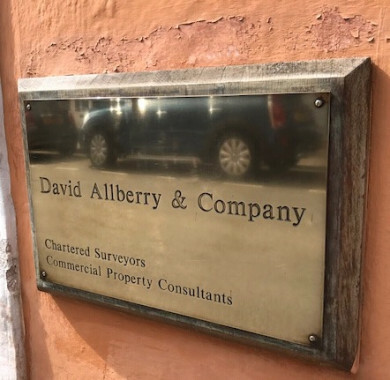 David Allberry a former Fellow of the Royal Institution of Chartered Surveyors, will remain as a consultant. Jason Barnsdale, Managing Director of Barnsdales said: “During the last two years we have increased the volume and variety of our work and we have also expanded our geographical footprint, working with clients across the UK on projects from small retail units to major office blocks, industrial estates and development sites. Our team has grown from 17 people to 40, and the merger with David Allberry & Co will give us eight people covering Gloucestershire from our existing office in Gloucester and now Cirencester.